Ready to indulge and spice things up? Read further then visit my website to get to know me better! New pics recently added here plus on my twitter feed. April travel: Inquire for travel dates and cities. When we meet you’ll find me inviting, flirtatious and curious. I’m also humerous, intelligent, well spoken and witty. You’ll find my sincerity and attitude express how much I love what I do. Our time together can be spent anywhere in the US as I welcome travel requests. I am however local to the northside of Chicago and love the windy city. Inquire about my April travel to Schaumburg IL. I’m available daily by advance appointment after screening. 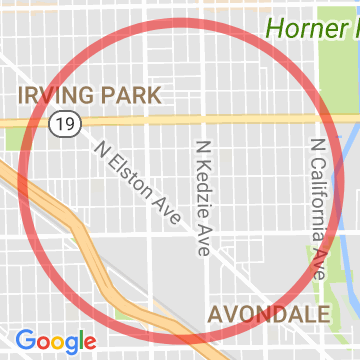 We can lounge at my Chicago Avondale/Albany Park fun zone OR the Chicagoland Suburb of your choice. Or, as shared above I welcome US travel requests. You can also use my Spicy Paid Phone Chat as a way to get to know me better! Info and many more recent pics can be found on my site link below and my twitter feed. Passionate Mature Sultry Kendall is a 5'3", full figured, all natural caucasian woman in her early 40's with medium length blonde hair and brown eyes. Reality tv, reading, outdoors, family, dining, networking. A quick visit to my website and twitter are the best ways to get to know me better! I’m available daily by appointment after screening is complete. Text to check my availability. I always aim for an amazing time. Common sense as well as cleanliness, great grooming, manners, a sense of humor plus mutual respect are always expected at my fun zone. Slixa has verified that the photos marked with these blue badges Photo Verified Entertainer are accurate representations of Passionate Mature Sultry Kendall.